Do you wake up at night with a burning sensation in your throat or chest or feel nauseous often after eating? If so, you're not alone. Many men and women get heartburn weekly or several times a year. So, what is heartburn? It is a sour taste in the mouth, chest pain, and a sour stomach often caused by weak muscles in the esophagus. Avoiding certain foods can help ease heartburn brought on by stress. What are the seven type of food that cause heartburn and why? Foods high in fat like fried foods are brutal for acid reflux. That is because they take longer to digest which puts pressure on the stomach and esophagus. Fried foods like fish, chicken, french fries, and meat should be avoided because they produce painful heartburn symptoms. It is better to eat broiled or grilled fish, chicken, and meats. Spicy foods often produce acid in your stomach which causes heartburn. Spicy foods are often foods that use hot pepper, chilies, spices with heat like chili powder, and hot pepper flakes. Mexican foods are often very spicy as well as, Indian, and even some types of Chinese and Italian foods. When you find a spicy meal that gives you heartburn it is better to avoid it or eat smaller amounts. Fresh and canned tomatoes are very acidic which can trigger heartburn. Sauces, salsas, and dishes with tomato may have to be substituted with other ingredients until you find a way to get your heartburn symptoms under control. Although everyone loves chocolate it contains caffeine and other stimulants that cause heartburn. It is high in fat an ingredient that triggers heartburn as it is hard to digest. It contains cocoa another ingredient that causes heartburn. The bubbles in soda or the carbonation expands in the stomach and causes heartburn. Sodas with caffeine are acidic and this adds more pressure to the stomach to digest something that is not good. Better to avoid soda and carbonated beverages with acid reflux. Butter, crème, and cheese are high in fat. Fat does not digest well and leads to heartburn symptoms. Try to use these products in small amounts as part of the flavor of a dish not the main ingredients. 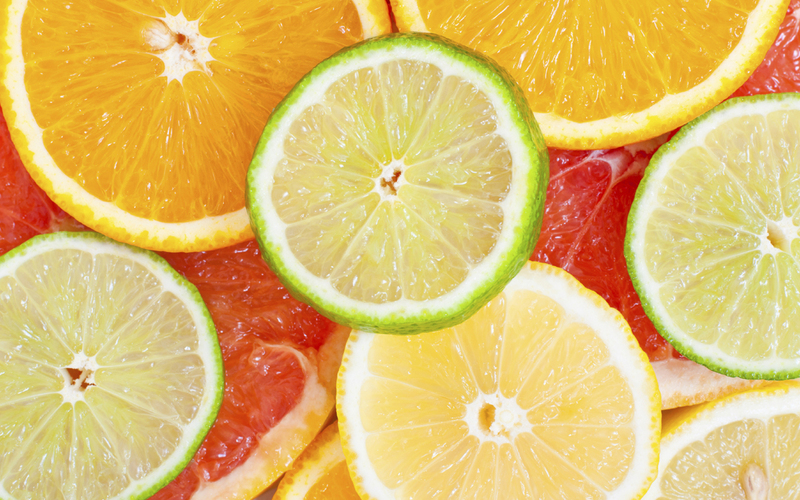 Citrus fruits with Vitamin C are often very acidic. These popular fruits are often used in beverages and to make juices. Cut back or avoid lemons, limes, oranges, pineapple, and grapefruit. They lead to increased acid production in the stomach and consequently heartburn. When heartburn symptoms come often it’s important to see a doctor. There are medications and non-invasive surgeries that work well to cure heartburn causes. Cut back on these food but see a doctor if this does not help.